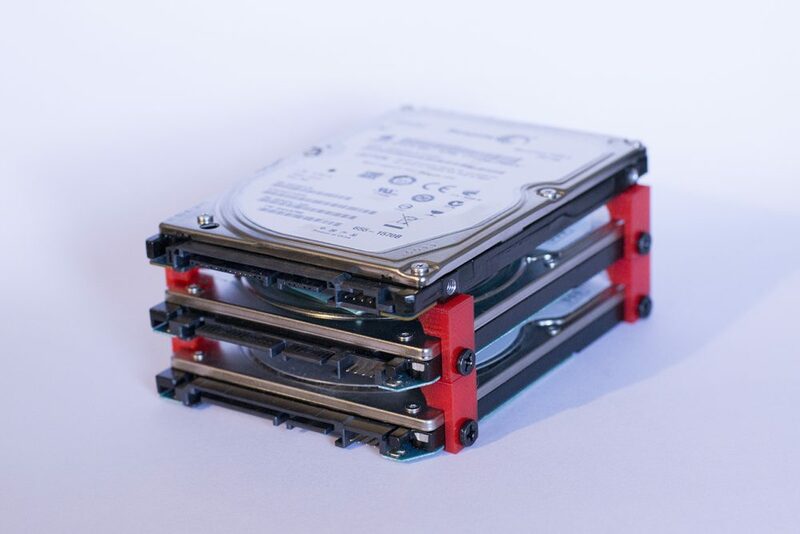 I designed SSD Stackers to allow for stacking and mounting of two or more 2.5″ drives (SSD or HDD) together, so they can then be mounted in desktop computer cases that have mounting holes for only a single drive (where there is still clearance for two 2.5″ drives). These are custom 3D printed to order, so please choose a size and color before placing your order, otherwise you will get the default “7 mm, 2×2, translucent neutral” colored stackers. 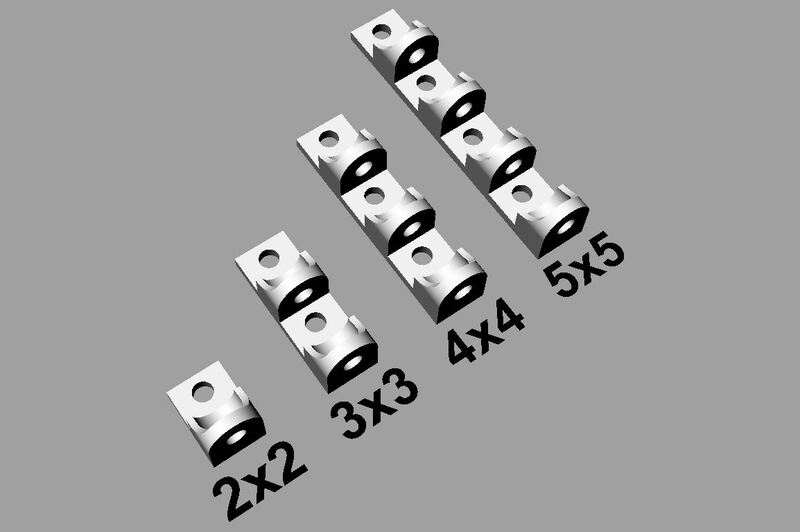 Sold in sets of four (4) pieces, so you can start by stacking at least two drives together; Order additional sets for unlimited stacking! Also, please note that you do not necessarily have to use a 3×3/4×4/5×5 stacker to stack more than two drives together; You can stack 2, 3, 4, etc. drives with multiple sets of 2×2 stackers or you can mix and match any combination of stackers for infinite possibilities. Multi-stackers may require a relatively thin and long screwdriver to install all of your drives; To avoid this, I would recommend sticking with only using the standard (2×2) SSD Stacker. 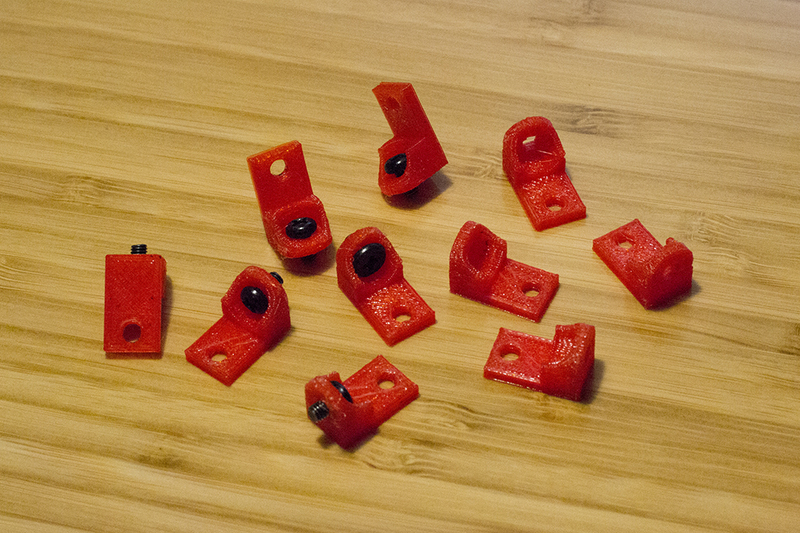 PRO TIP: Always start by mounting your top drive from the bottom, and stack from there. *Volume discount applies only to multiple sets of the same color and size. Volume discount applied at checkout.